We are based on Burnage, Withington border, Manchester. 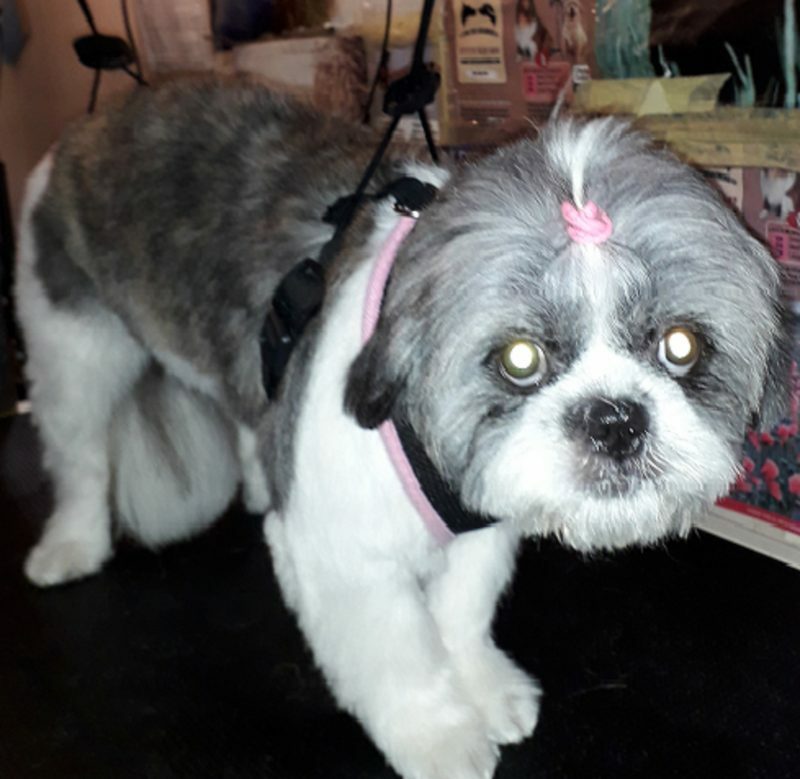 Yew tree Grooming is a Dog Grooming salon that provides quality dog grooming services to Burnage and surrounding areas. Your dog will have a safe and pleasurable groom in a relaxed none shop type environment. 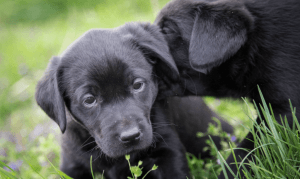 We know that Burnage Dog Owners and Burnage dog lovers are very discerning, however our prices for you are the lowest in Manchester – which in no way affects the quality of the grooms. 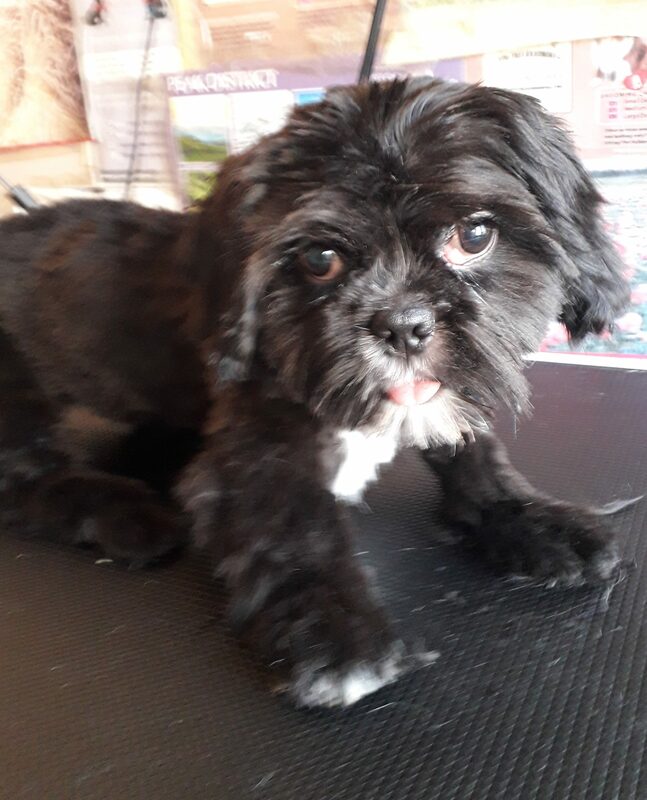 Unlike an enclosed shop premises, we are the only dog groomers in the Burnage, Manchester area that has a garden for your dog to take breaks during grooms, replenish with water and have exercise. We only do what is in the best interests of your pet – and strictly adhere to The Animal welfare act. Groomers are qualified City & Guilds and qualifications are displayed on our premises. Opening in 2014, Burnage Dog Groomers Yewtreegrooming have built up a formidable reputation in the area , with scores of five star google plus reviews from many of our Burnage dog grooming customers, and many others from all areas of South and North Manchester. Yew Tree Grooming prices are matched by no one – which is why we have a customer base spanning a 20 mile radius around Burnage.